In the late 1990s, Dr. Jane Morgan Bost, Associate Director of CMHC, began meeting with interested UT staff, faculty and Austin community stakeholders, to assess the adequacy of UT services for student survivors of interpersonal violence and campus interpersonal violence prevention programming. The outcome of this evaluation revealed that the type, breadth and depth of such services and programming were insufficient to adequately address campus needs. At that same time, the United States Congress passed the Violence Against Women Act (VAWA), which included a U.S. Department of Justice Campus Grants program. The purpose of this grant program was to help institutions of higher education, in collaboration with community partners, develop and implement a comprehensive approach to interpersonal violence (sexual assault, relationship violence and stalking) on their campuses. Dr. Bost wrote the first grant proposal which was funded in 2001 for $549,000. Dr. Bost served as the Principal Investigator for two successive Campus Grant proposals which were funded by the Department of Justice in 2002 and 2005 for a grand total of over $1 million. The initial VAV team, (Pam Cook, Geeta Cowlagi, Christina LeCluyse and Jane Bost) funded by the Department of Justice grant and supervised by Jane Bost, built the strong foundation for the current Voices Against Violence Program.  VAV is now fully institutionalized at The University of Texas at Austin and serves as one of the key programs of the Counseling and Mental Health Center (CMHC).